SKU: B32. Category: Books. Tag: Randy Alcorn..
Every one of us will experience suffering. Many of us are experiencing it now. As we have seen in recent years, evil is real in our world, present and close to each one of us. 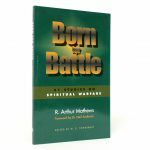 In such difficult times, suffering and evil beg questions about God—Why would an all-good and all-powerful God create a world full of evil and suffering? And then, how can there be a God if suffering and evil exist? These are ancient questions, but also modern ones as well. Atheists such as Richard Dawkins, Christopher Hitchens, and even former believers like Bart Ehrman answer the question simply: The existence of suffering and evil proves there is no God. 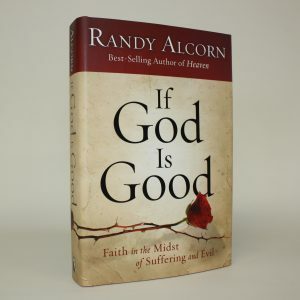 In this captivating book, best-selling author Randy Alcorn challenges the logic of disbelief, and brings a fresh, realistic, and thoroughly biblical insight to the issues these important questions raise. 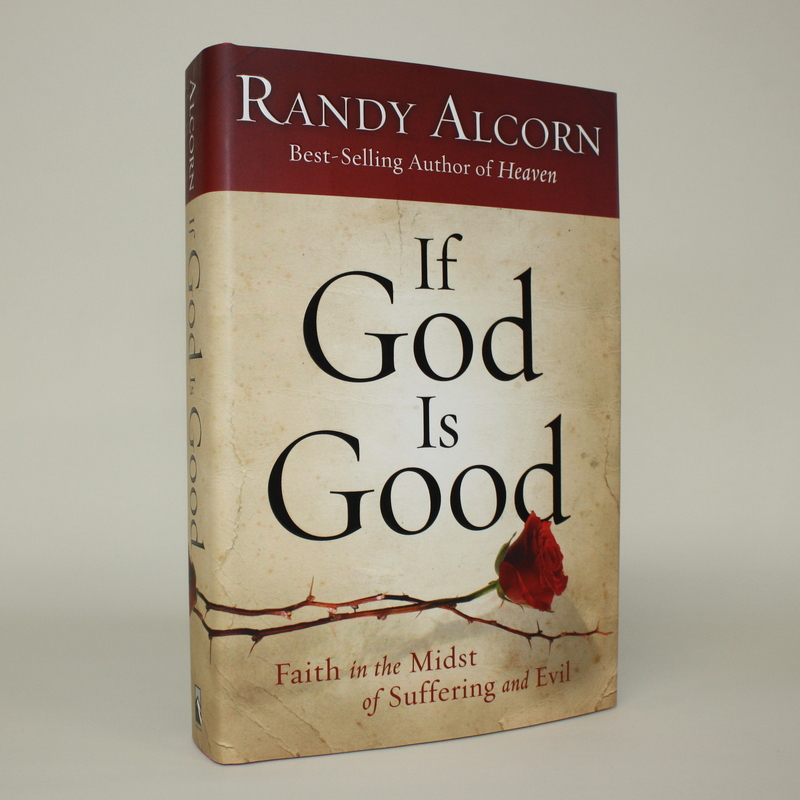 Alcorn offers insights from his conversations with men and women whose lives have been torn apart by suffering, and yet whose faith in God burns brighter than ever. He reveals the big picture of who God is and what God is doing in the world—now and forever. And he equips you to share your faith more clearly and genuinely in this world of pain and fear.